Wait for the spreadsheet to load may take 20 seconds. 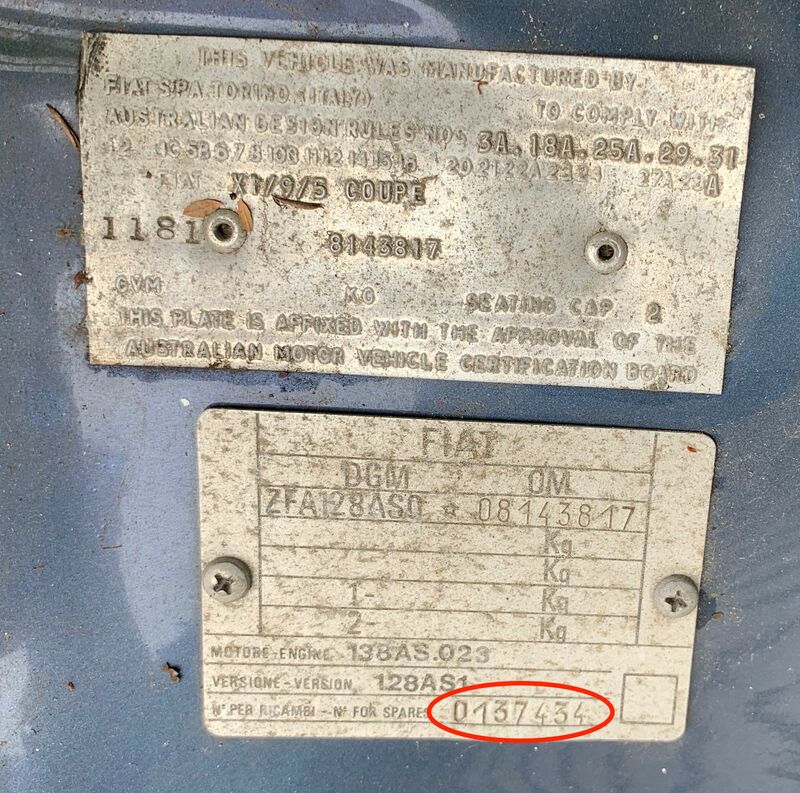 The spares number is the production number. This number was used to keep track of changes made. 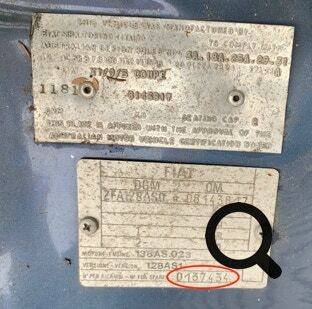 The number referred back to the parts catalogues. It helps to make sure you&apos;re getting the correct part for your production run. So the VIN is not the production run but more used for colour allocation and compliance. If I am missing your one please let me know.